THE OLD adage, “the more you spend, the more you win”, comes under scrutiny in the recent paper from KPMG’s Football Benchmark team. The report demonstrates that some clubs have established a strong record for balancing the books while being moderately successful. Needless to say, the big spenders are the small group of bulge bracket clubs that currently stand astride European football, but others, such as Sevilla, Atletico Madrid and Borussia Dortmund provide good case studies of prudent financial management. KPMG’s paper defines player trading from a number of different accounting factors as well as the profit/loss on the disposal of players and amortisation. The Profit/Loss on disposal represents the difference between the income related to the sale of players and the net book value of the player at the moment of the disposal. The Amortisation outlines the capitalised costs associated with the acquisition of players’ registrations spread out over the period of each player’s contract. Only 25% of the 32 clubs under review, all of which feature in KPMG’s valuation report on Europe’s elite clubs, recorded positive average net player trading activity between 2011-12 and 2014-15. There is a clear correlation between the top 10 clubs by Enterprise Value and the bottom end of the net player trading table. The exception, which will come as no great surprise to UK football fans, is Arsenal. The Gunners have a relatively low negative figure of EUR 10m for the period, having generated significant profits from the sale of players without eroding their purchasing power. Indeed, in 2013 and 2014, Arsenal signed their two most expensive players in Mesut Ozil and Alexis Sanchez. Arsenal’s position among the top EV clubs is taken by Inter Milan, who have spent heavily without much success in an attempt to recapture past glories. The report underlines that some clubs with low EVs need to be active in selling players to remain competitive. Porto and Benfica in Portugal, are at the top of the trading activity table, followed by Sevilla, Ajax and Tottenham. The latter’s figures are inflated by the on-off sale of Gareth Bale to Real Madrid. 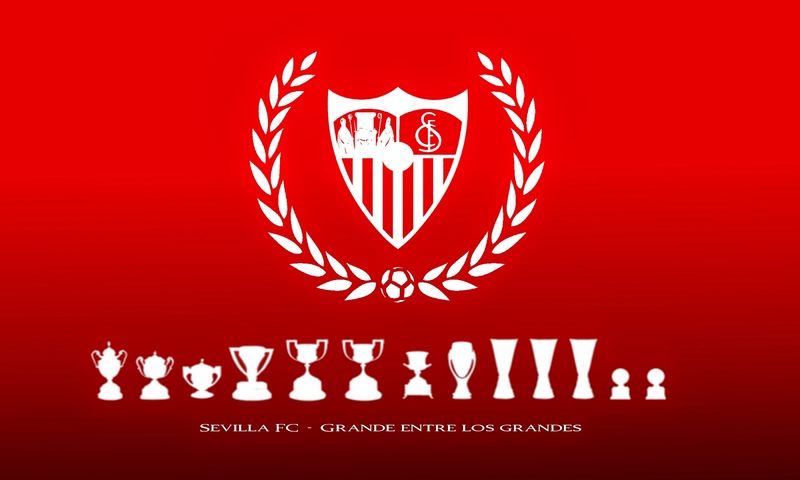 Sevilla, to quote KPMG, provide evidence of how sporting results can coexist with sustainable management. Meanwhile, Atletico Madrid take this to a higher level, selling a stream of high-profile players while enjoying domestic and international success. Previous Entry How much longer for Mourinho?